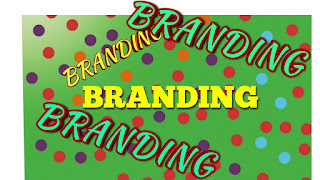 ,these days a lot can get found on social media this includes shops, other business or just marketing and branding.Its quite interesting how social media have developed to be the top visited internet platforms with users everytime catching up and consuming information. By doing this most of your time might be consumed by social. You could be a business person trying to grow online,anylitics plays a major role in different part by giving you the information you need to know, it could be about how much time you spending online as a normal social media user or it could be about the post performance of your business. 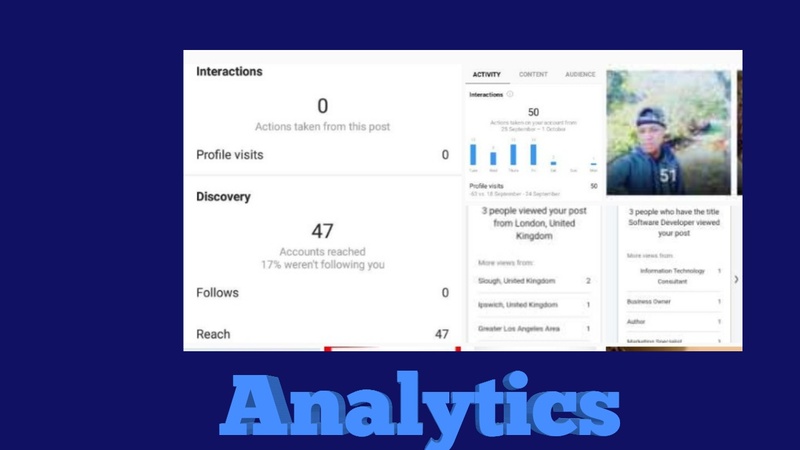 Using Analytics has the beneficial of knowinng how the brand performing on the market and l hope you agree with this being the key factor of using analytics on social media .You would also have knowledge which country or city your post receiving good engagement from and as a business person you will know where you are more likely to sell.You will have a knowledge on how to improve and this is only achived by looking at analytics and analysis the post participation, you are likely to know the organisation viewed your brand and able to captalise from there, because knowing your audience can lead into target deliverance. Each social media platform is equiped with different features of Analytics but they all essential and usuble as they play a major role in building business without looking at it you are likely to face a business downfall, ask those who are successful they likely to tell you that they look at anylatics twice a day, just reconfirm that they have the right information about the participatation of the previous post. So the analytics need to be looked at proper or probably twice just confirm that you have the right information. 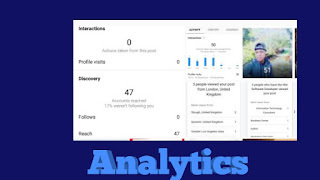 If you haven't been interested in having a look at analytics as one of your marketing tool, start using it as a marketing tool, every morning and evening just to remind you with the figures that you currently have on your statistics,here is how to use analytics as marketing tool, aim to beat the traffic sauce in week coming, aim to beat the audience in the week coming,also aim to beat the stastics consuming your social platform and make sure you keep the numbers up,the analytics helps you with idea of how much audiance, it could be gender, organisation or content you receive, these are the things why analytics play a major role in business marketing or as an individual. Facebook and Instagram reportedly to have upgraded their features with new tool that messure how much time you are spending on both platforms, l think the new tool also helps businesses with marketing by managing your time, time's money so time need to be shared evenly for example time for creating content, time to engage, time to market and time analyse stastics and so on.LinkedIn is another great platform of looking at the analytics,like we all know Linkedln for a platform of professionals looking to find work or new career opportunities,it gives you analytics on which professionals have watched your profile, where are they coming from, the post perfomance includes which professionals have watched it, all these helps you with productivity as by now you would know where you are standing on the social media platform. Facebook have also developed the similar features to LinkedIn, well its like a competition isn't? I reckon it is and bare in mind that we are moving ahead with technology no one would like to be visiting a social platform that's behind of technology, well on Facebook the analytics can show you exactly how many people or your friends who have watched your post at that moment of which l think is also great to driving business sales to the right direction. 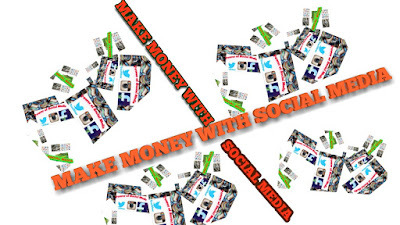 We all use social media for different reasons and also have favourite platforms for a different reasons.lstagram has come in and taken all the hot stories no wonder why brands are more interested on lstagram than any other social media platform, you can literally make a good living on the platform itself only if you build great followers team as mentioned before content is what make people get interested,the analytics features are really important if instagram is your bread and butter so checking the audience and were they are coming from on a regular is preaty much important. Know what you want to archive and use analytics as the weapon to takeover and achieve success,it's easy not rocket science needed as it's all about beating the last record, aim higher to gain best results. Target your first 10000 followers by starting to create a unique content, a content that not everyone do, the content that attract everyone's attention and drive them to follow you, then move to a journey of building 100000 followers, it might seem like a huge number but consider there's billion of people in the world so out billion l am preaty sure with a great content you're able to achieve 100000.
is you don't have to worry where the audience are coming from, as long you have your followers and that's about it, you can start earning some cash.lt's time to look at the analytics and start building a great team of followers and stay ahead of the social media platforms. PLEASE DONATE;HELP ME CREATE CLASSIC ARTICLES!